The roar of the crowd, the boom of the bass, and the pop and crackle of fireworks, while exhilarating, can be loud enough to permanently damage your hearing. One simple solution that can save your hearing is using hearing protectors, such as earplugs or earmuffs. 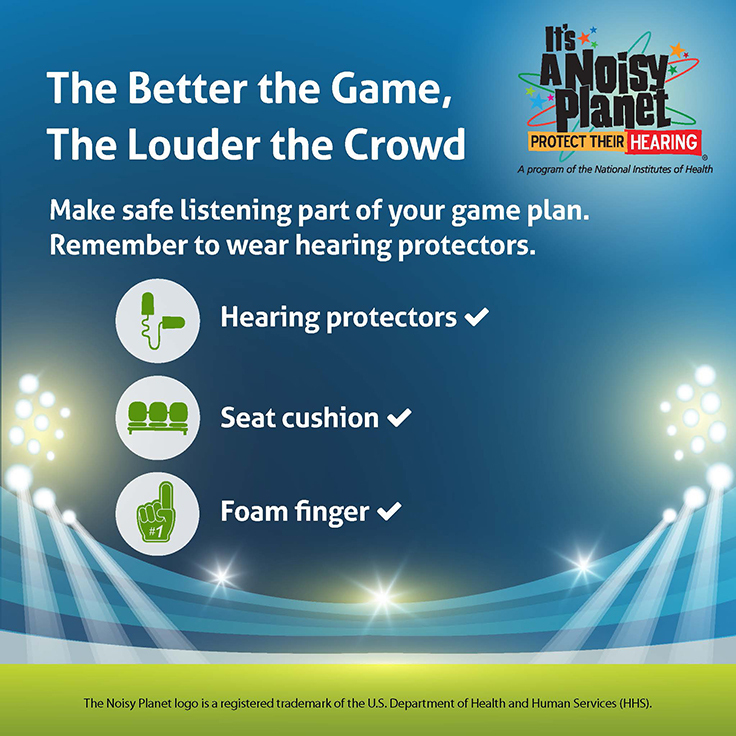 Yet only eight percent of American adults say that they regularly wear hearing protectors at loud athletic and entertainment events, according to a study by the Centers for Disease Control and Prevention (CDC). Sounds at or above 110 A-weighted decibels (dBA) can damage your hearing in only two minutes. Noise levels at sporting events and concerts can range between 94 and 110 dBA, and sometimes even reach 140 dBA! The CDC study was published in the October 19, 2018, Morbidity and Mortality Weekly Report. The CDC found that more than four out of five (81.8 percent) participants reported “never or seldom” wearing an HPD when attending a loud event. Participants ages 35 or older were less likely to wear HPDs than younger participants (ages 18 to 24). Additionally, women were more likely than men to report that they “never or seldom” wear hearing protectors. Participants who had at least some college education or annual household incomes of at least $75,000 were more likely to wear hearing protectors “most of the time” or “always.” Also, participants with hearing loss or with a household member who is deaf or hard-of-hearing were were more likely to wear hearing protectors. Moving away from the noise. Wearing earplugs or other hearing protectors. Click this image to see ways to share it on social media. How Effective are Earplugs in Protecting Your Hearing During Loud Concerts? A 2016 study showed that wearing earplugs at loud concerts can help to prevent temporary hearing loss. 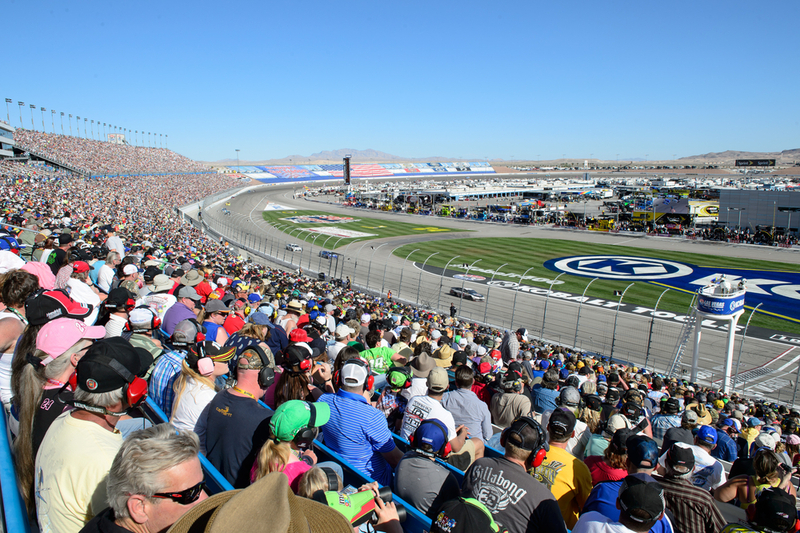 Outdoor sporting events in stadiums and at race tracks can be very loud—with levels in the stands reaching 96 decibels in the stands. Pack hearing protection for your family.